Kazakhstan. 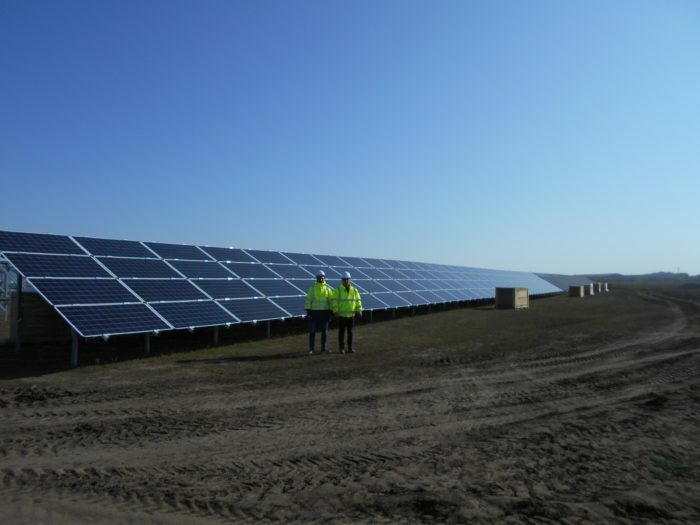 100 MWp were installed in the latest project built by the company Goldbeck Solar, which was connected to the network on December 20, 2018. The largest photovoltaic plant in Central Asia was built in 160 hectares in the Karaganda region of Kazakhstan, right on the Silk Road. The solar energy expert Company established a new speed record with the construction of this project. It took just under 12 months for the complete planning and permission process and only 6 months for the finalization of the construction, including the electrical substation. “This result is a team effort ” said Joachim Goldbeck president of the company. The support provided by the authorities, the ministries and the German embassy was particularly active and exemplary. The collaboration between the team members and all participating companies worked brilliantly. 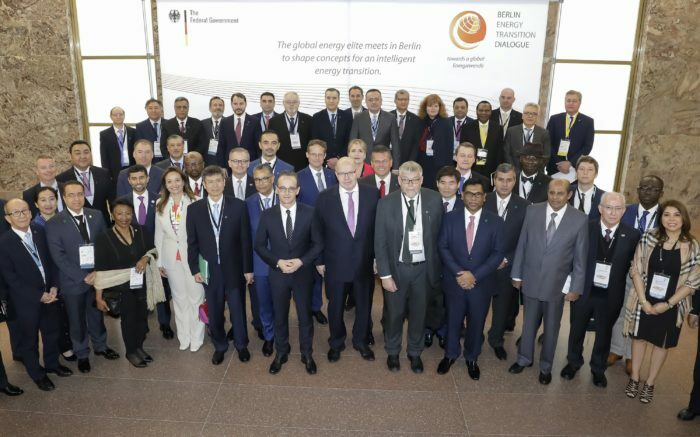 “The performance of more than 140,000 MWh a year represents a major step for the region towards clean energy generation and independence,” says the solar entrepreneur. For this project the company selected carefully high quality components to ensure a stable energy performance for more than 30 years. Improving the infrastructure in the ex Soviet Union State USSR is the basis for economic recovery and social prosperity. “We were able to play out our know-how from other regions, such as England and the Netherlands and we have also gained new experiences. We have paved the way for further facilities in Kazakhstan, “says Joachim Goldbeck. The pioneering project is expected to be followed by others. Numerous follow-up projects are currently in the initial phase, some of which are already under negotiation and planning. Goldbeck Solar is an international company specialized in the turnkey construction of fotovoltaic projects at industrial and large scale level. The company’s field of activity begins with project development, engineering, technical optimization and extends through the construction, operation, maintenance to the financing of solar power plants. The main geographical focus of the work is on Europe, Mexico, Chile and Kazakhstan.